A. Enabling Assigning Jobs to Groups - This feature is turned off by default. These steps must be followed to enable Assigning Jobs to Groups. When these steps are completed all Field officers will still be able to see all Jobs. B. Creating a Group - You can assign Jobs to individual users, or to Public Groups. This section will show you how to create these groups. C. Assigning Jobs to Individuals/Groups - Once you have created the Groups you can assign Jobs to them. 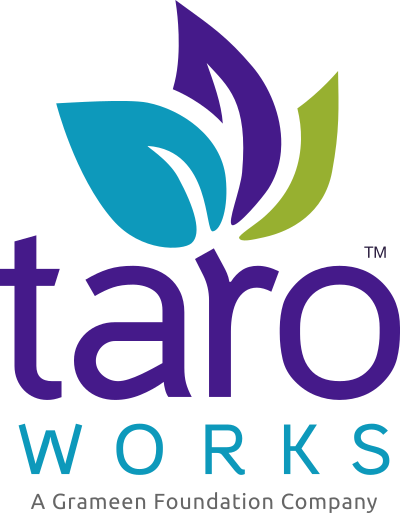 Have TaroWorks 3.1 or above installed in your Salesforce Instance. If you would like other profiles to be able to assign Jobs to Groups, please see these instructions. Remove everything in the URL after force.com/ and replace it with apex/PublicGroupsSetup. Click Update Job Owners button. All existing Jobs have been added to the TaroWorks Partner User group, so that initially everyone has access to all existing Jobs. Navigate to Administration Setup > Security Controls > Sharing Settings. Navigate to Administration Setup > Manage Users > Public Groups. Enter the Label to describe the group. Search for Partner Users and add Available Members by selecting the Partner Users' name and clicking the Add button. Once you have added all the partner users you would like to the group, click the Save button. NOTE: The maximum number of groups (without subgroups) is 45. Click the More Actions menu and select Assign to Groups. Scroll to the Queue Members section. If you do not want all your field officers to see all Jobs, remove the "All Partner Users" from the Selected Members box. Note: On TaroWorks versions before 4.3.0, System Administrators can also Assign Jobs to Groups through the Assign to Public Groups button from the Job record. Click Edit on a view in order to easily access the Groups. Click the Owner Alias of a Job that you want to assign to a Group. Congratulations, you successfully set up Assigning Jobs to Groups. When you turned on Assigning Jobs to Groups, all of your existing Jobs were assigned to the All Partner Users group, therefore continuing to allow all of your mobile users to see all Jobs until you update these assignments. However, when you create a new Job going forward, the Job will not be assigned to any users or groups by default and therefore will not be visible on mobile devices until an assignment is made.